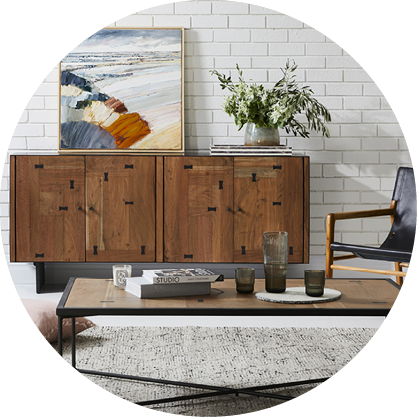 Carpet Court have a growing network of over 200 locally owned and operated stores Australia wide. 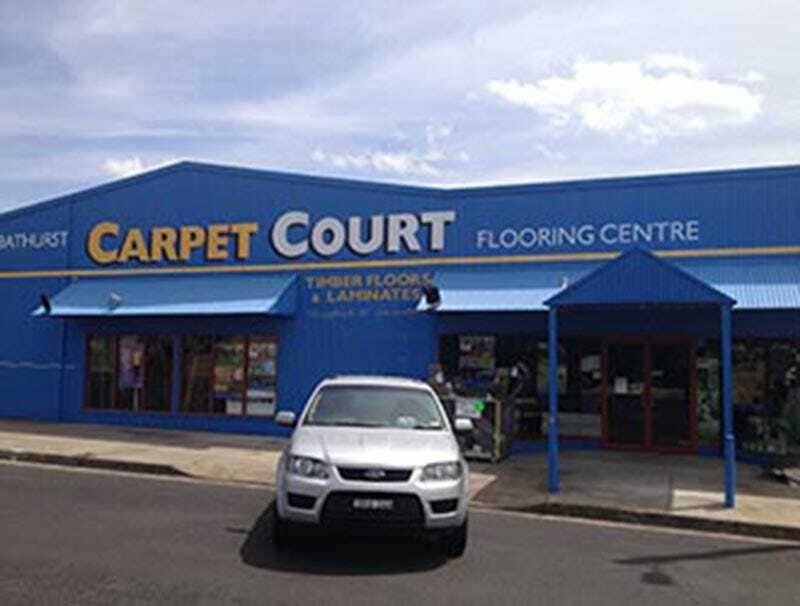 In the famous city of Bathurst, the Carpet Court store has been providing residents and businesses with all their flooring needs since 1990. Running the show at Bathurst is a small but mighty team comprising Store Manager Dan at the wheel with Steve and Troy alongside. Between them they manage the sales, measures and quotes between Bathurst and Lithgow. While sub-contractors undertake the flooring installations, Dan, Steve and Troy oversee the installation process and provide an after-sales service. What products are available at Bathurst Carpet Court? 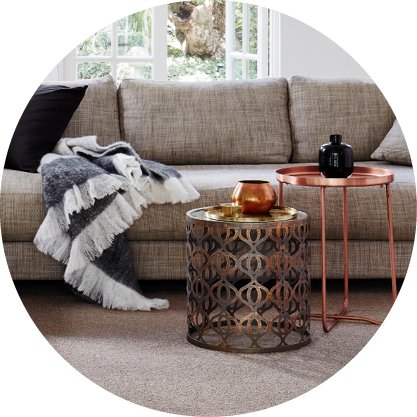 The Bathurst store has a comprehensive range of quality carpets including pure wool and various synthetic fibre carpets. 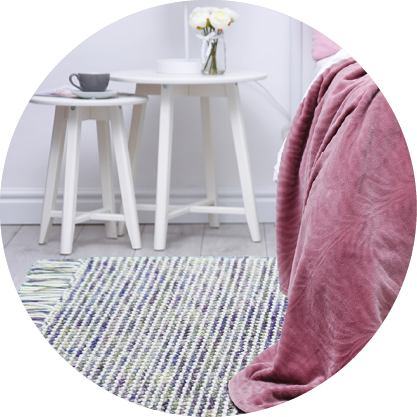 Their carpet collection contains many diverse colours and fibres in loop, plush and twist piles. During the colder months their beautiful carpets provide excellent insulation, creating a cosy atmosphere in Bathurst family homes. 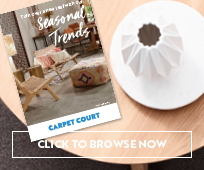 While timeless carpets are a popular choice for homes in NSW’s Central West regions, around Bathurst they have also discovered the versatile brilliance of stunning vinyl planks with a beautiful woodgrain look and feel and an easy-care finish. 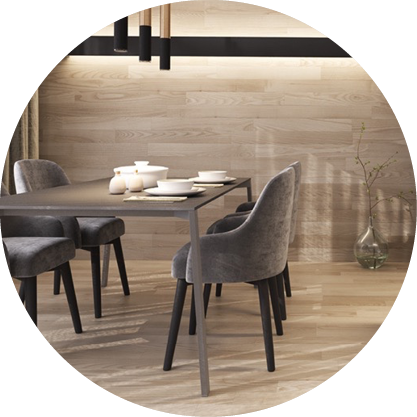 Dan and the team also have an amazing range of flooring solutions on offer which include timber, luxurious laminates, multi-layer hybrids and vinyl sheets. Combining the best qualities of laminate and vinyl, hybrid floors are an innovative product suited to any room in the house. Does Bathurst Carpet Court offer in-home measure and quote services? They certainly do. 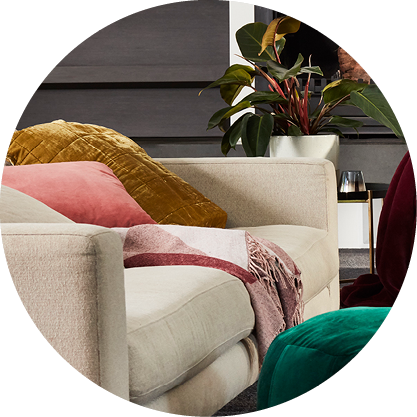 Dan, Steve and Troy are there to provide you with a free, in-home measure and quote service and help you decide on the ideal product for your environment, lifestyle and budget. You can arrange this in-store, or click here to book a convenient time using our convenient online booking tool.  Does Bathurst Carpet Court offer commercial flooring services? All types of commercial work is undertaken by the team from Bathurst. They are able to supply commercial grade flooring products to best suit the commercial environment and their sub-contractors are experienced commercial installers. Within the region Dan and the team have managed the installation of new flooring to many local premises such as schools, offices, retail shops, nursing homes and more. 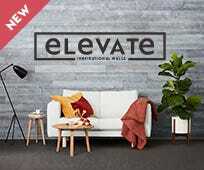 If your business would be transformed by stunning new flooring, speak to Dan, Steve or Troy today. How can the team at Bathurst Carpet Court make my buying decision easier? Between the team members there are many years of combined industry knowledge and experience available for you to draw on when you shop at the Bathurst store. Their advice is invaluable when you are faced with so many highly durable, resilient and visually appealing products to choose from, but Dan and the team will help you choose the perfect floor for your lifestyle, environment and budget. The Bathurst store is open from 9am to 5pm weekdays and also on Saturday mornings from 9am to midday. Race in and discuss your flooring needs with the friendly experts at Bathurst Carpet Court today!